NAMI Family Support Group is a peer-led support group for family members, caregivers and loved ones of individuals living with mental illness. Gain insight from the challenges and successes of others facing similar circumstances. 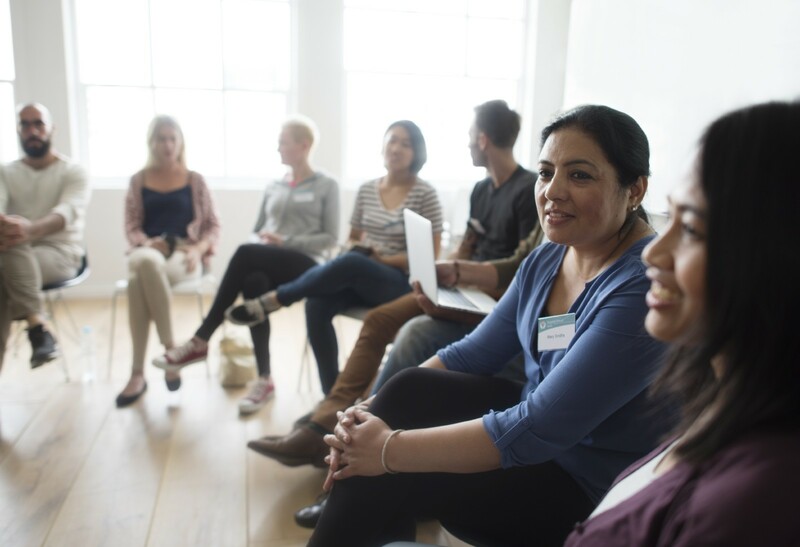 NAMI’s Support Groups follow a structured model, ensuring everyone has an opportunity to be heard and to get what they need. You'll benefit through other’s experiences, discover your inner strength and learn now to identify local resources and how to use them.